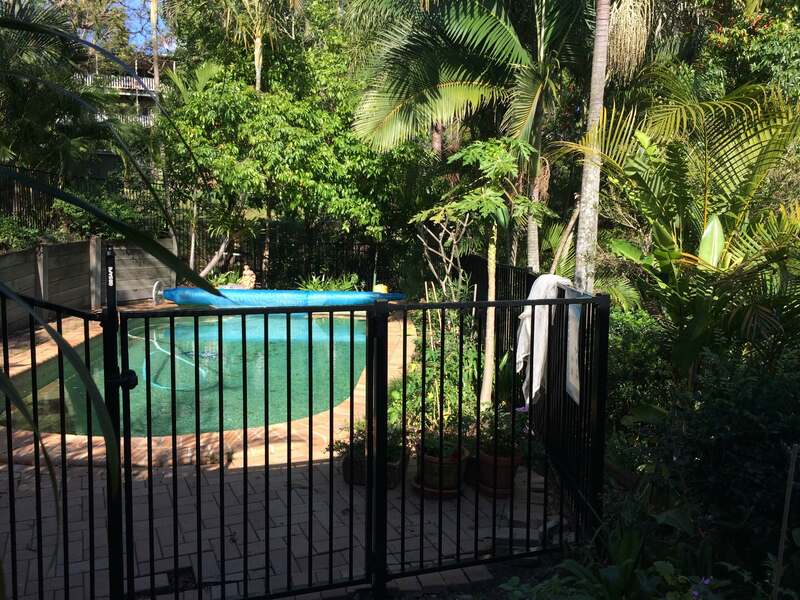 m.ewaldBUILDING was engaged to replace a rotten timber pool fence, that was incredibly unsafe with a new modern aluminium pool fence. This job involved; drawing a site plan with the pool located and submitting to council for a BA (building approval). Once approval was received, work on site could begin. 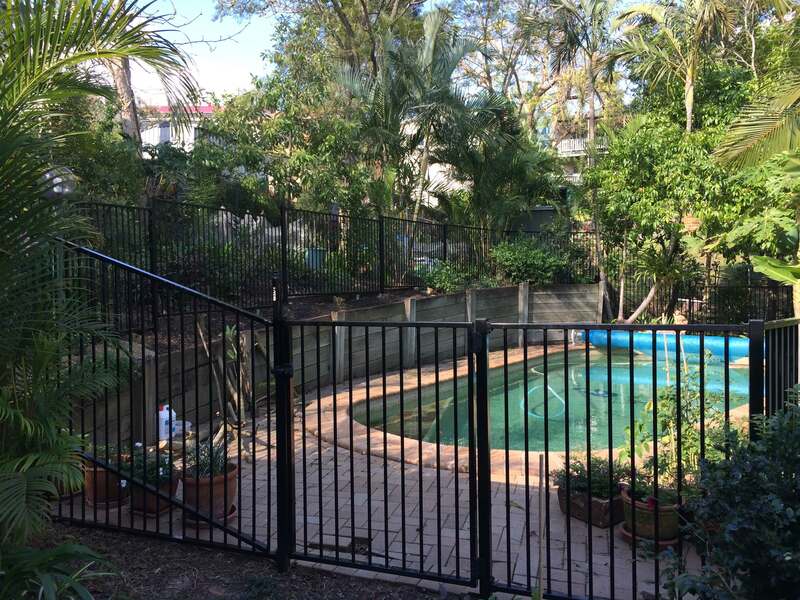 We started with installing temporary pool fencing around the pool itself, this ensured pool safety at all times whilst the main fence was being re-built. 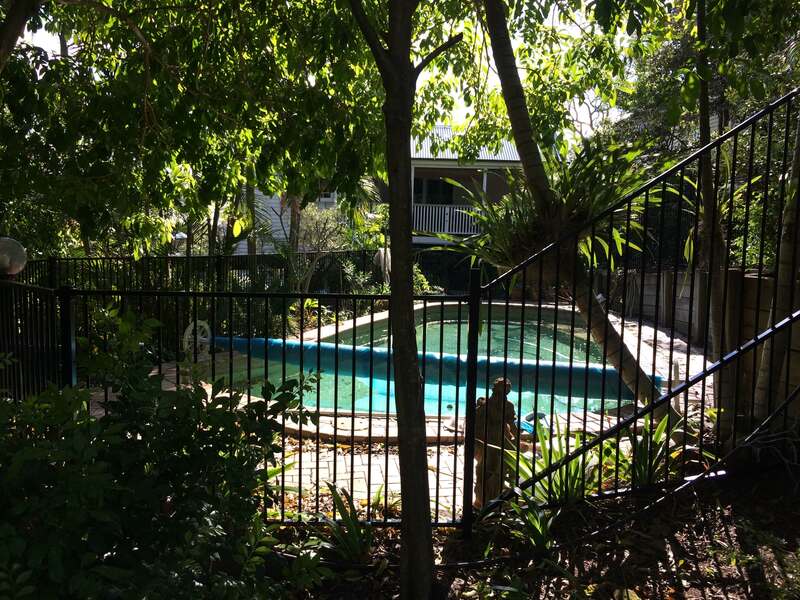 Then we removed some tree and shrub growth to access the pool fence line and completely removed the old timber fence. We set out for the new fence post locations and dug the holes. The new aluminium posts were concreted into the ground and all standard panels installed. 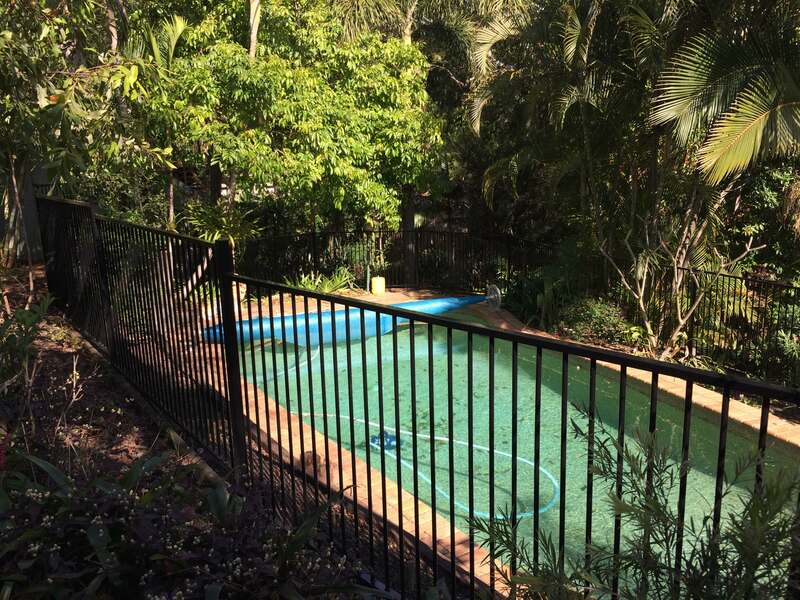 There were two special panels of pool fence required, these were measured and ordered. Three days later, we returned with the special panels and installed them. 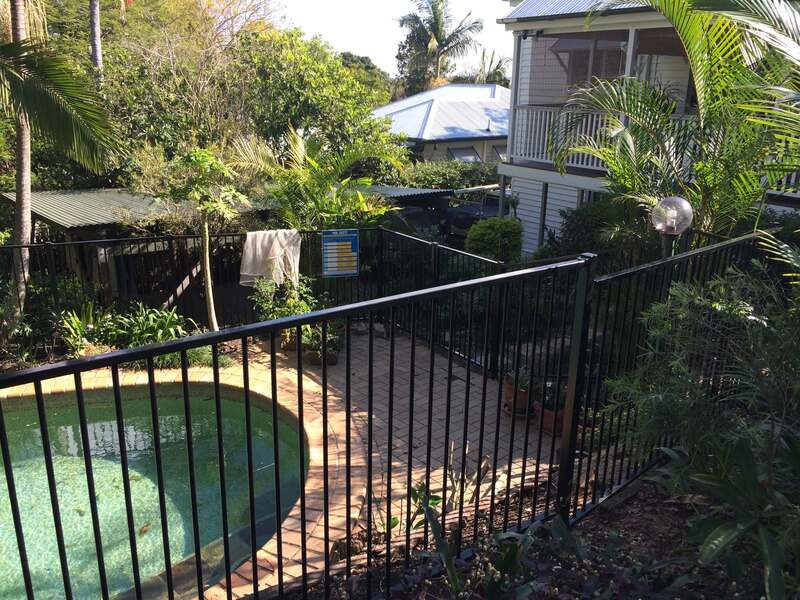 At this point, the private certifier was brought to site to inspect the pool fence, and give us final certification.